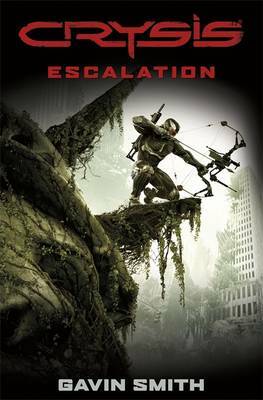 To tie in to the massive new game CRYSIS 3, coming in February 2013 from EA, Gavin Smith has been signed up to write a selection of connected short stories that will explore and expand the game world. Gavin's futuristic and punchy fiction is a perfect fit for CRYSIS, and this will be a delight for game-players and SF fans alike. With stories covering the fan favourite characters of Prophet, Psycho and Alcatraz, as well as introducing themes, enemies and weapons new to CRYSIS 3, this will be a vital part of the game experience. Punchy and kinetic, this is SF with steel at its heart.